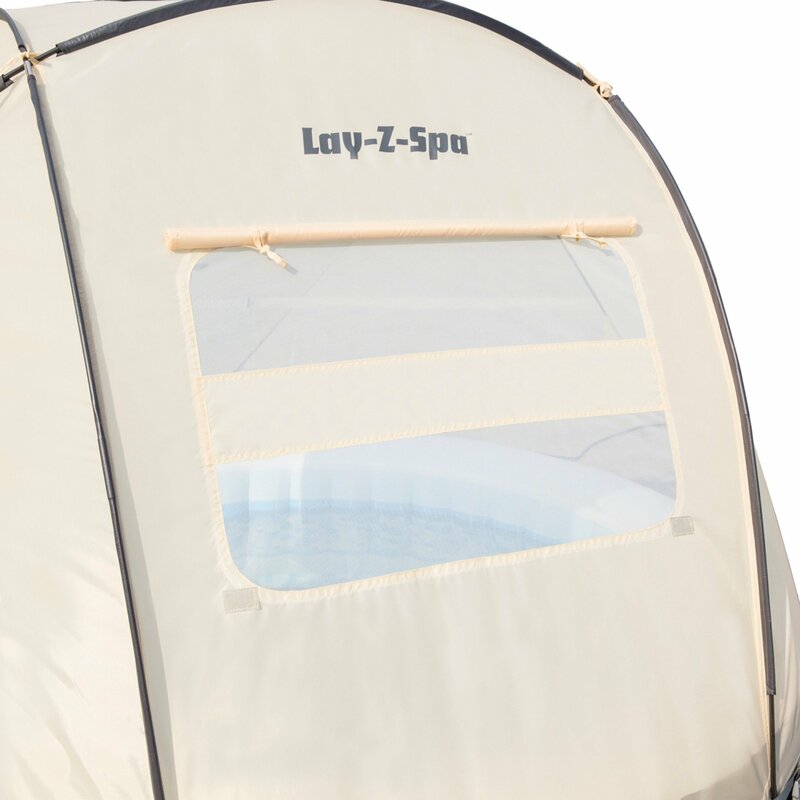 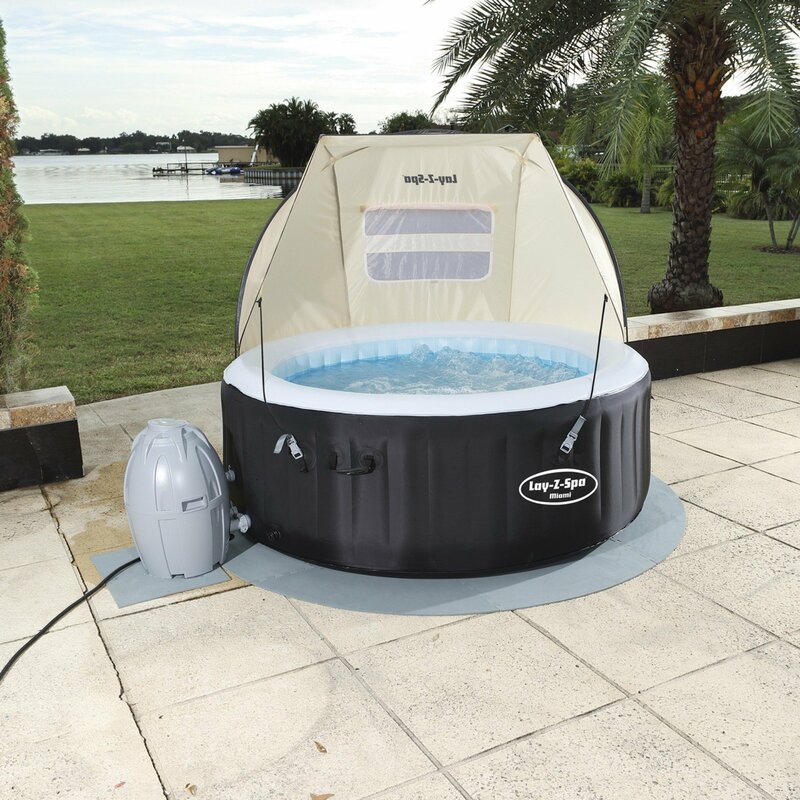 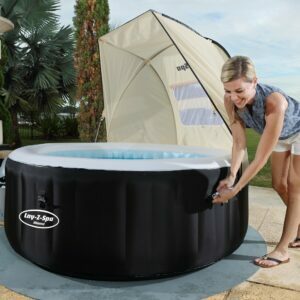 The Lay-Z-Spa Canopy is the perfect companion for your Lay-Z-Spa hot tub if you want increased privacy and shelter from wind and rain. 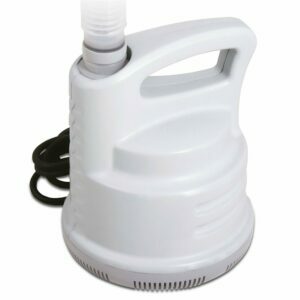 Able to be setup in minutes, the tool-less construction has been thoughtfully designed to provide excellent durability. 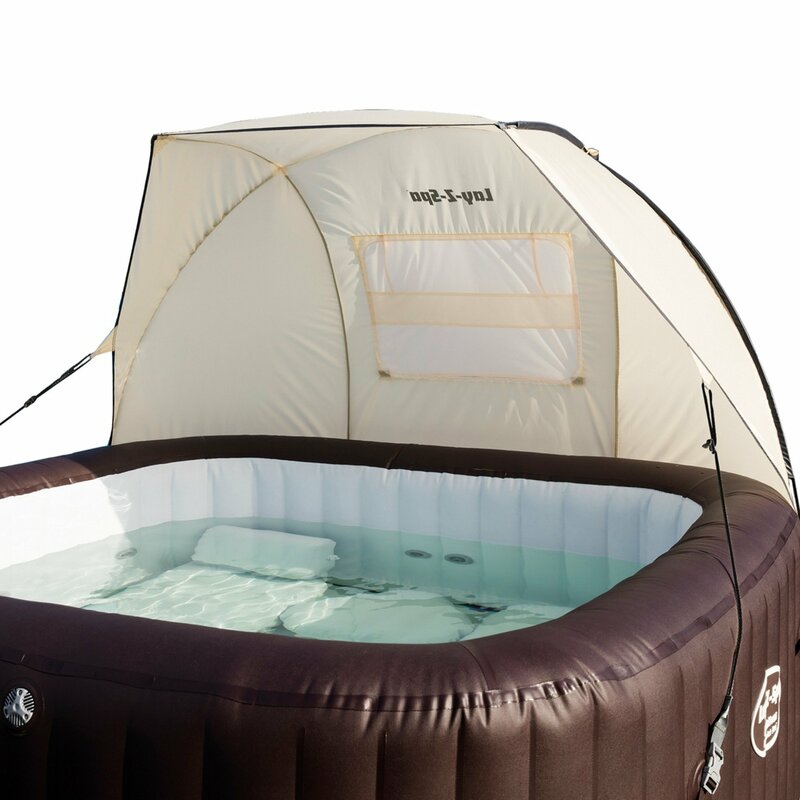 The setup also includes two guy lines which provide further stability. 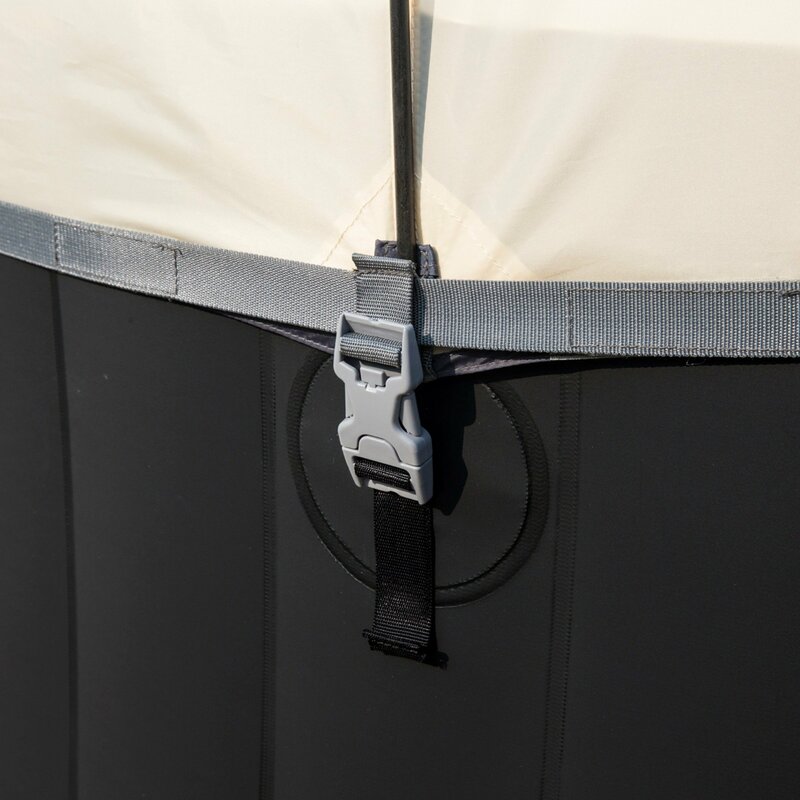 Enveloped in PU1000mm Polyester, the Canopy provides excellent waterproofing and UV 30+ rated protection. 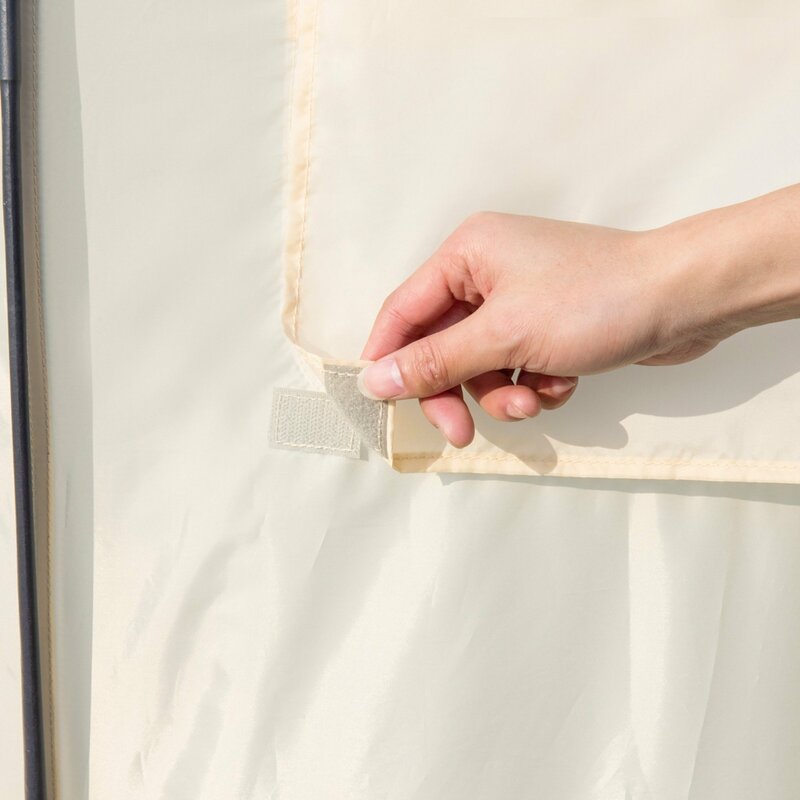 The addition of inbuilt mesh windows with blinds let you add even more privacy. 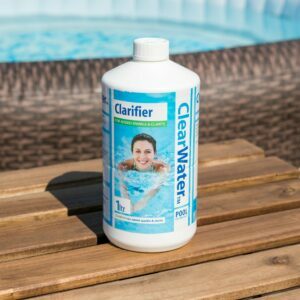 Perfect for if you’re spa is setup in an overlooked location!